While we all choose the cars we drive for different reasons: gas mileage, safety, cost, or appeal; you may be surprised at some of the cars that these famous people have chosen to drive. Hopefully celebs enroll in a quality driving school before getting behind the wheel as well. We tend to think of celebrities as cruising around in high-dollar sheet metal 24/7, but the truth is not everyone who makes headlines in entertainment likes to roll in pricey rides. We’ve worked up a list of the top 10 surprising cars that celebrities drive. Have a look to see if your favorite celeb commutes like you do. 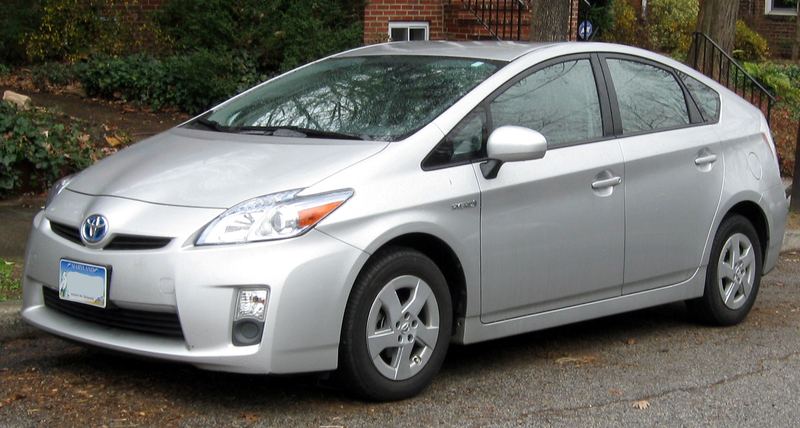 The award for least-exciting celebrity car goes to Larry David’s Toyota Prius. The hybrid gas-sippers are nearly as popular among the Hollywood elite as Bentleys andEscalades. The 62 year-old TV producer has been behind the success of shows like ‘Seinfeld’ and ‘Curb Your Enthusiasm,’ so odds are he’s got the cash to drive around in something a little more prestigious. Then again, a green image counts for a lot these days. Kate Moss is a little braver when it comes to the car she drives. 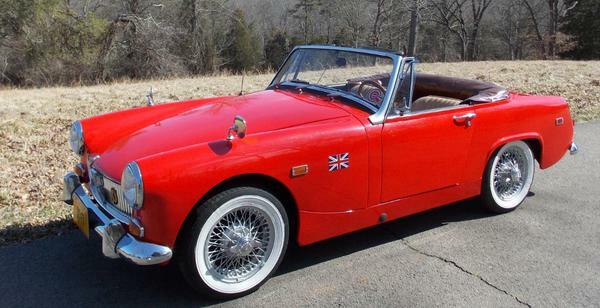 The supermodel cruises around in an MG Midget MK III, a car renowned for its unreliability and safety hazards. What the little car lacks in modern convenience, it makes up for in charisma and driving bliss – characteristics we’re sure Moss appreciates. OK, so this one isn’t actually Eric Bana’s daily ride. It’s his first car. The Australian-born actor has had this thing since he was 16 and recently converted it into a competition-spec racer to take part in the Targa Tasmania – a brutal rally race in the land down under. Bana even made a documentary about the car. Late-night funny man Jay Leno may be better known for his car obsession, but Conan O’Brien has a pretty interesting vehicle of his own. It’s a 1992 Ford Taurus SHO. Far from the high-tech 2010 Taurus SHO, this five-speed creation of the ’90s rocks a Yamaha-produced 3.0-liter V-6 with around 220 horsepower. Not too shabby. Actor Jeremy Piven may spend his time driving some high-dollar metal while playing Ari Gold in HBO’s ‘Entourage,’ but in real life the guy rolls in a seriously cool 1977 Ford Bronco. The truck has been restored to its former glory with a few extra tweaks, including larger wheels and tires. Who would have thought stand-up comedian David Spade would drive one of the coolest Buicks ever produced? The Grand National boasts a turbocharged, 3.8-liter V-6 engine with 245 horsepower – big news for 1987. With a sinister look outside, the car doesn’t exactly fit Spade’s funny-guy persona, but we love it anyway. When the star of the astronomically grossing Harry Potter franchise turned 18, he had access to his $37 million fortune for the first time. What did he buy? 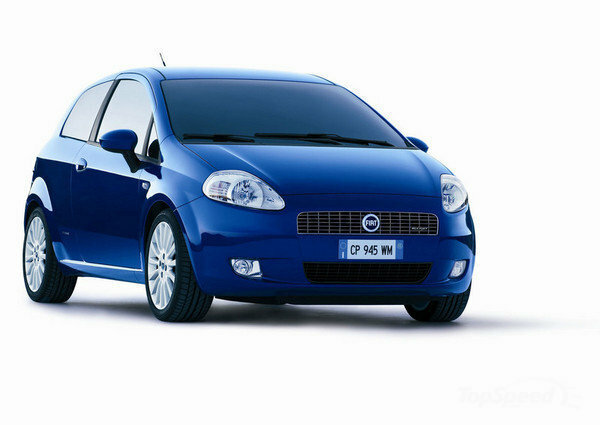 A 2007 Fiat Grande Punto. The tiny, econobox three-door is one of the most economical and eco-friendly rides in Britain, hence the purchase. Still, couldn’t he have gone for something a little more interesting? 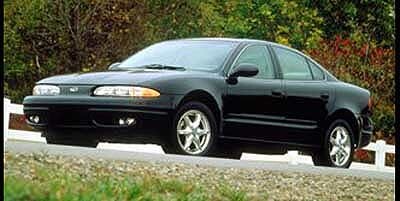 While Zac Efron may play the coolest kid in High School Musical, he drives around in a lowly 1999 Oldsmobile Alero. While the Olds is probably great reliable transportation, something tells us most actual high school seniors would laugh at this set of wheels. Efron’s either the most humble actor in the history of mankind, or this is some serious method acting. Clint Eastwood spends his time cruising around in a GMC Typhoon. If you think this thing looks just like a lowly Jimmy, you’d be wrong. GMC produced the Typhoon for only two model years, from 1992-1993, and the company plopped a potent turbocharged 4.3-liter V-6 under the hood. Couple that mean powerplant to an all-wheel drive system and you have one of the quickest SUVs around. 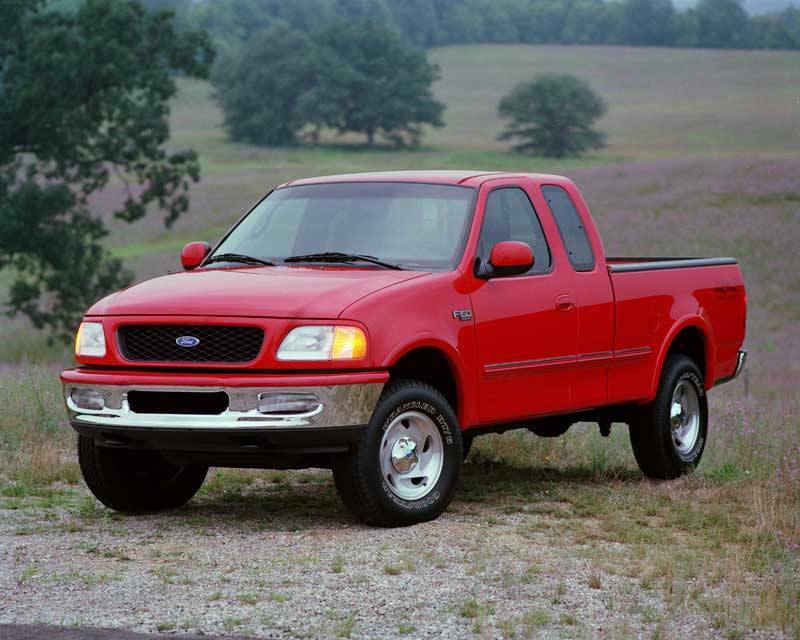 Reinforcing his regular-Joe persona, actor John Goodman uses a 1997 Ford F-150 as his chariot of choice. With an Emmy and Globe-winning career, we would think the “Big Lebowski” star could afford something with a little more panache. Then again, the best-selling pick-up in America kind of fits the guy. This entry was posted in Top Driver Blog and tagged Cars, Celebrity Cars, Driving, Top 10.